Great news for cord cutters: Yet another great premium channel will soon be available without a cable subscription. On Sunday, July 12, Showtime will launch a stand-alone Internet TV service with past episodes, movies, and a network live stream for just $10.99 per month. The service will be accessible through an Apple iOS app, an Apple TV app or through the Showtime website. Showtime’s new offering is clearly meant to mirror that from HBO. In April, the company launched HBO Now, a $14.99 monthly service that similarly offers streaming content without requiring a pay TV subscription. Showtime may not be the same kind of programming heavyweight, but the network does have a pretty good stable of compelling shows including Homeland, Nurse Jackie and Twin Peaks. 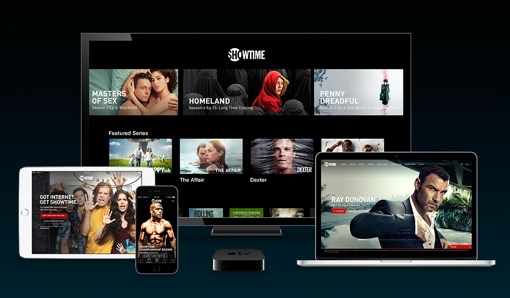 If you’re interested in giving Showtime’s new online service a try, there’s no risk to do so. The company is offering a free 30-day trial to those who join up during its inaugural month of July. To learn more about the new Showtime streaming offering and sign up for updates about it, visit sho.com.